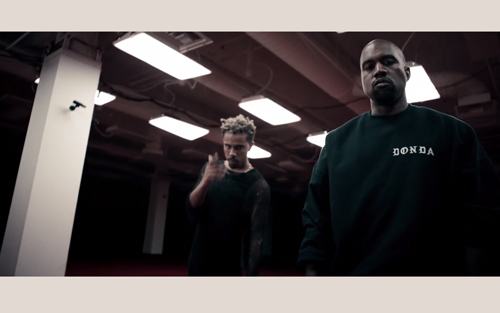 Chicago rapper Vic Mensa is joined by Kanye West for new video "U Mad", which looks alot like Kanye's "All Day" video in parts. 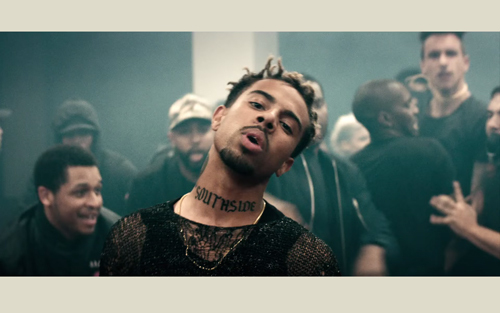 The song serves as a follow up to Vic's 2014 single "Down on My Luck" and is the pair's second collaboration after Vic featured on Kanye's "Wolves" with Sia. "U Mad" is out now on iTunes, Google Play and Spotify.